We have been fortunate enough to assemble an amazing cast in this documentary which spans from the writer and executive producer of the trilogy to the director, key actors, and some of the most amazing fans of any film series in history. Below is a full list of who you can expect to see in the official release. 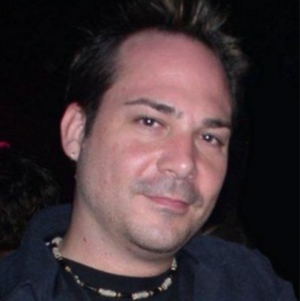 With 64 acting credits to date on IMDB.com, Michael J. Fox is arguably best known for his role as Marty McFly in the Back to the Future trilogy. 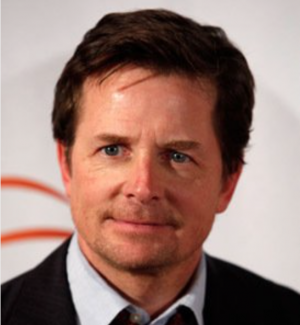 While he continues to act on television in his most recent self titled series as well as his role on The Good Wife, Michael has been a huge advocate for Parkinson’s Disease, since his public disclosure of the disease in 1998. The fan support he receives in this pursuit from Back to the Future fans is unparalleled. 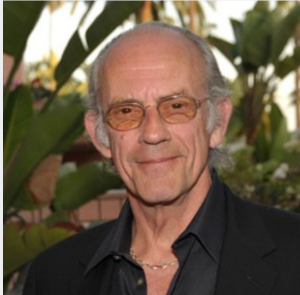 Christopher Lloyd has played countless numbers of memorable roles in his career. 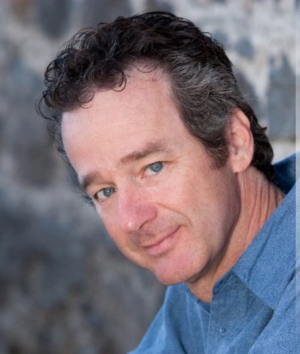 Coming from a background in theater, Lloyd starred as Reverend Jim in his first big television hit, Taxi, and will forever be remembered as Doctor Emmett Brown in the Back to the Future trilogy. He continues to reprise the role 30 years later in various movies and television spots. Undoubtedly one of the most influential film personalities in the history of film, Steven Spielberg is perhaps Hollywood’s best known director and one of the wealthiest filmmakers in the world. 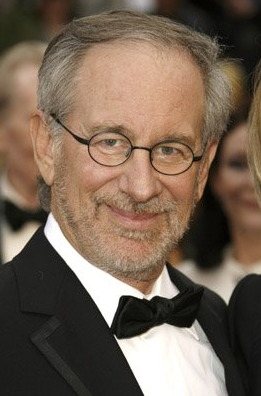 Spielberg has countless big-grossing, critically acclaimed credits to his name, as producer, director and writer. He was born in Cincinnati, Ohio in 1946. He went to California State University Long Beach, but dropped out to pursue his entertainment career. Spielberg executive produced all 3 Back to the Future films after working on multiple projects with Zemeckis and Gale in the early 80’s. 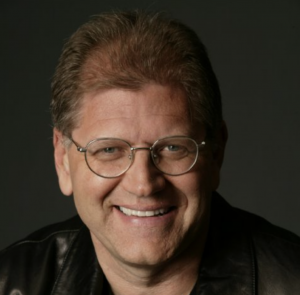 Robert Zemeckis has had an illustrious career directing films for over four decades. While his work on Forrest Gump won him an Academy Award, his direction of the Back to the Future trilogy is perhaps his best work, and is known worldwide. He has worked with some of the best talent in Hollywood, including Steven Spielberg, with whom he collaborated for six films, and has garnered countless awards and accolades. 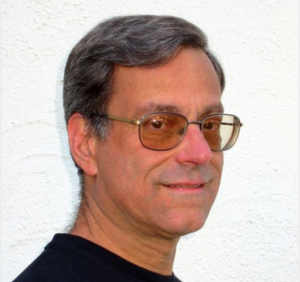 Bob Gale is a graduate of USC’s film school and it was during the early part of his career that he met, and began working with, Robert Zemeckis. Beginning in the 1970s with films like Steven Spielberg’s 1941, a movie where the “Bobs” shared writing credits, their collaboration continued on films like I Wanna Hold Your Hand and Used Cars, but it wasn’t until Zemeckis finished Romancing the Stone in 1984 that the two were able to join forces on the film that would launch their careers into the stratosphere: Back to the Future. 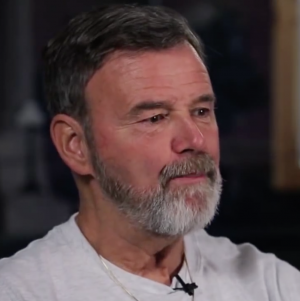 To this day, Gale remains the gatekeeper of the Back to the Future franchise, overseeing many of its goings-on, and he was an integral part in the creation of this documentary. Lea has had an extensive acting career spanning from the early 80’s until present day, and in 2006, she ventured behind the camera, adding the title of Director to her long list of credits. However, she will always be known for playing the lovable Lorraine McFy, as well Lorraine Baines, and Maggie McFly in the Back to the Future trilogy. Lea also has had a passion for dance since childhood, which landed her on Dancing with the Stars in 2014, where she performed quite well (and included an homage to Back to the Future!). 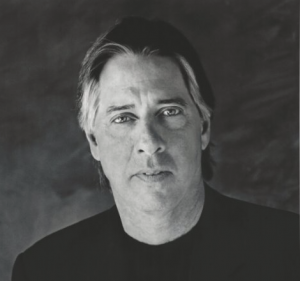 In over thirty years as a film composer, Alan Silvestri has blazed an innovative trail with his exciting and melodic scores, winning the applause of Hollywood and movie audiences the world over. 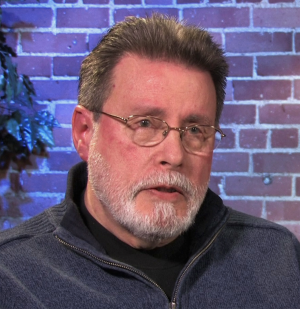 Working with Robert Zebecks on 17 films, both were suddenly propelled to a hugely successful collaboration that would include the “Back to the Future (1985)” series, “Who Framed Roger Rabbit (1988)”, the Oscar-winning “Forrest Gump (1994)” (for which Silvestri received an Academy Award nomination for Best Original Score), “Contact (1997)”, “What Lies Beneath (2000)”, “Cast Away (2000)” (for which he won a Grammy Award for Best Instrumental Composition), “The Polar Express (2004)” (whose song “Believe”, co-written with Glen Ballard, won a Grammy Award for Best Song Written for Motion Picture, Television or Other Visual Media and was nominated for an Academy Award for Best Original Song), “Beowulf (2007)”, “A Christmas Carol (2009)” and “Flight” which was released on November 2nd, 2012. 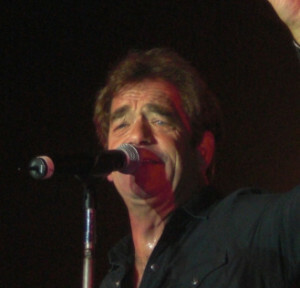 An 80’s music icon, Huey Lewis and The News will be forever associated with Back to the Future because of their mega hit The Power of Love. Huey also made his acting debut in Back to the Future with a brief cameo. The band also wrote the song Back in Time which shares its name with our documentary. Dean Cundey reigns supreme as one of the best, most prolific, and talented cinematographers to ever grace celluloid with his often striking and accomplished photography.” With over 40 years, 85+ cinematography credits, and a Lifetime Achievement Award from the American Society of Cinematographers to his name, it is still Back to the Future, along with a few other films, that continue to define Cundey’s career. Tolkan was a New York stage veteran and began acting in films in the late 1970’s. 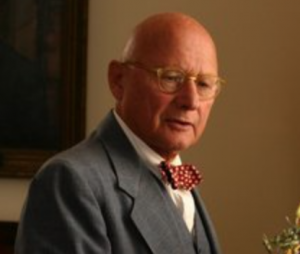 However it wasn’t until Robert Zemeckis chose him for the role of Mr. Strickland that Tolkan moved to Hollywood and became everyone’s favorite principal. He has had several memorable roles throughout his substantial career, including the part of Stinger in Top Gun, shortly after his Back to the Future fame. 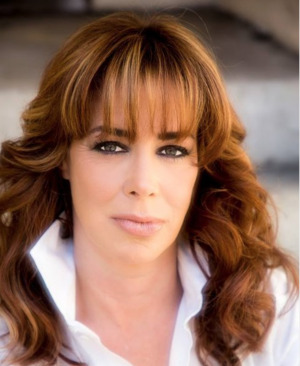 Claudia Wells played Marty’s girlfriend, Jennifer Parker, in the original Back to the Future. She took a hiatus from acting during which time she started a successful men’s clothing store, Armani Wells. Wells got back into acting in 2008 and attends many fan shows supporting the Back to the Future franchise. 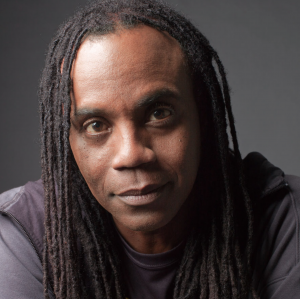 Don played the role of Mayor Goldie Wilson in Back to the Future and came back to play Goldie Wilson III in the second film. While he had a supporting role in the film, his unique, high pitched delivery of the line consisting of only one word, “Mayor,” is a line that lives on 30 years later as a classic. Goldie can also be seen at many fan shows supporting the Back to the Future franchise. Jeffrey Weissman was cast in Back to the Future Parts 2 & 3 to play the role of George McFly. He appeared most famously in the 2015 future scene at Marty’s future home where he hung upside down from the coolest back brace ever made. 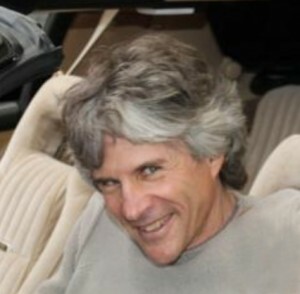 Jeffrey appears at many fan shows as George and also has hosted the bi-annual Delorean Car Show numerous times. 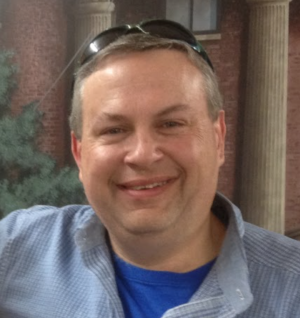 Kevin Pike is synonymous with special effects. After working on films like Jaws and multiple iterations of Star Trek, Pike brought his skills in mechanical effects to Back to the Future as the special effects supervisor. It was his team that built the original Delorean time machine for Back to the Future. His credits include over 150 films. Scheffe worked in the art department as a construction coordinator working on two of the most recognizable cars in Hollywood history – K.I.T.T from Knight Rider, and the Back to the Future Delorean time machine. He also had the opportunity to draw many of Doc Brown’s obscure inventions, including the brain wave analyzer. 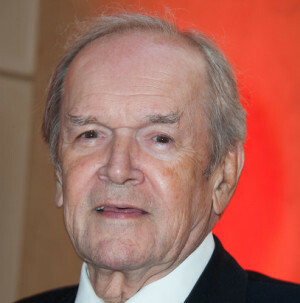 One of the few Hollywood executives to come out of a writing background, Price interrupted his early TV career with a stint as story editor at Columbia Pictures (1953-57), which he would later head at two separate times. 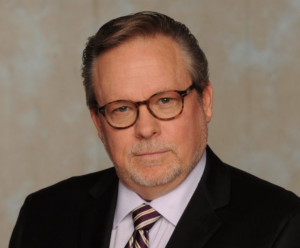 As the head of Universal TV in the 1970’s, he developed or supervised The Six Million Dollar Man (1974), The Bionic Woman (1976), The Incredible Hulk (1978), Battlestar Galactica (1978), The Rockford Files (1974) and many others. 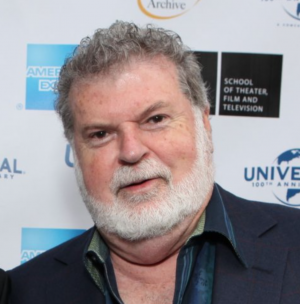 He is credited with helping to create new TV formats: movies made-for-TV and the mini-series, as well as the 90-minute series. In 1978, Price left the presidency of Universal TV to become President, and later Chairman and CEO, of Columbia Pictures where he was involved with such story-driven, award-winning films as Kramer vs. Kramer (1979), Tootsie (1982) and Gandhi (1982) and top-grossers as Ghostbusters (1984) and The Karate Kid (1984). In 1983, after conflict with parent company Coca-Cola over his autonomy, Price swung back to Universal as chairman of the motion picture group and president of Universal Pictures, where he developed Back to the Future (1985), Fletch (1985), Out of Africa (1985) and The Breakfast Club (1985). After Sony’s purchase of Columbia, the newly-installed executives, Jon Peters and Peter Guber, appointed Price to head Columbia Pictures. Eighteen months later, in October 1991, when his colleague at Warner Bros., Mark Canton, was freed from his contract, he was brought in to replace Price, who continued his association with Sony Pictures Entertainment with a non-exclusive production deal. 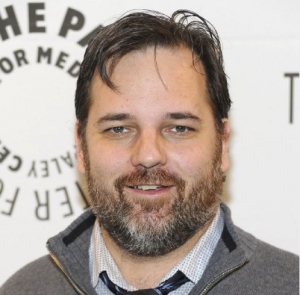 Dan Harmon is a writer and producer, known for Monster House (2006), Community (2009) and Rick and Morty (2013). As a popular podcaster, his insight into Back to the Future is unique and colorful in ways that fans can laugh at. 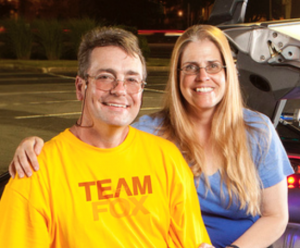 Joe Walser led the team that restored THE hero A-car from the original Back to the Future. But that’s not all. Joe was instrumental in the 25th anniversary celebration We’re Going Back and will be reprising the role for the 30th anniversary as well. Not much goes on in the fan community without Walser’s hand in it. If you’re looking for Back to the Future collectors, look no further than Bill Shea, if you can find him. Bill lives in rural Massachusetts but houses one of the most amazing collections of Back to the Future collectables in the world, including a screen used time machine, and Marty’s truck from BTTF 2&3. The apple doesn’t fall far from the tree. Patrick Shea is second in command over the Shea’s massive Back to the Future collection. Patrick’s love of automobiles has enabled him to be an invaluable asset in keeping the “wheels turning,” and certainly gets to reap the benefits. Terry + Oliver Holler are both amazing selfless people who have time traveled just about everywhere, literally. This year they took their Delorean time machine to Hawaii completing the 50 state journey and raising money as members of Team Fox for the Michael J Fox Foundation, supporting Parkinson’s research. You can find them at fan shows all over the world with their one of a kind time machine. 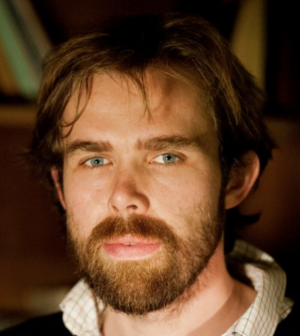 Fabien Riggall created Future Shorts in 2003 as a platform for innovative new filmmakers to preview their work. 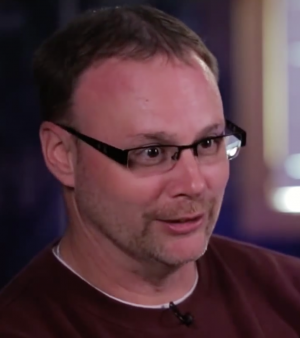 His passion and vision has driven the festival to become the biggest short-film festival of it’s kind. Recognizing a growing desire from cinemagoers for an experience that reaches beyond that of the traditional multiplex, Riggall set up Secret Cinema in 2007, which aimed to create ultra-immersive environments where the audience lives and breathes the film in site-specific locations. The organization’s most recent production, Back to the Future, had 84,000 people attend over its six-week run, creating a record for the biggest live cinema event to date. BTTF.com was founded in 1995 by Stephen Clark, originally intended as an online component to the official Back to the Future fan club and quarterly fan magazine he ran at the time, the Hill Valley Telegraph (1992-1996). Today it is the source for Back to the Future news and merchandise, and Clark is instrumental in bringing many products to market, as well as facilitating their distribution. In 2014 Jill + Greg Henderson literally made fantasy into reality when they released the Hendo Hoverboard – the world’s first working hoverboard. While their company Arx Pax has visions of using hover technology to change the world, for now, we’ll just take the hoverboards. 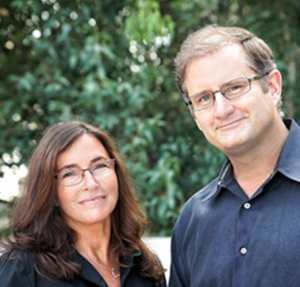 As two visionaries behind an amazing team, they are pioneering amazing technology into the future. 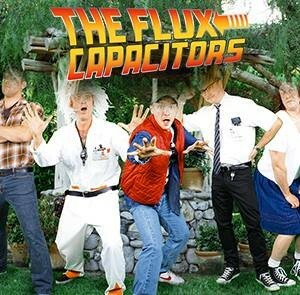 The Flux Capacitors are the only Back to the Future®-themed 80s cover band in the world that stays true to the beloved movie series while delivering rock solid performances EVERY TIME Meticulous attention to musical detail and hilarious Back to the Future theatrics accompany every Flux concert. The Flux Capacitors bring the feel of Back to the Future to the masses. Playing for hundreds to thousands of people each weekend, the audience is treated to movie-accurate renditions of all of the familiar Back to the Future tunes – alongside plenty of the most popular 80s music of all time. Voted into the Top 20 Tribute Bands in Los Angeles by LA Weekly, and also being the official band for the We’re Going Back Again… 30th Anniversary Back to the Future Celebrations, The Flux Capacitors are helping to keep the BTTF flame roaring.